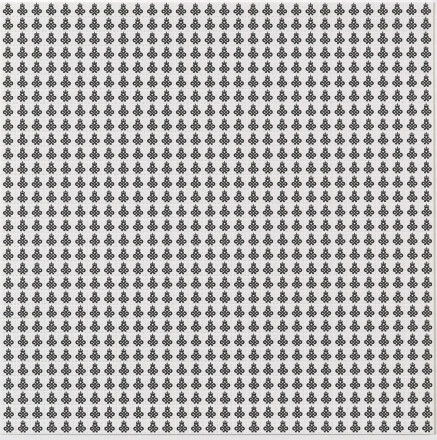 Jeremy Deller (b. 1966, London; lives London) studied Art History at the Courtauld Institute and at Sussex University. He began making artworks in the early 1990s, often showing them outside conventional galleries. In 1993, while his parents were on holiday, he secretly used the family home for an exhibition titled Open Bedroom. Four years later he produced the musical performance Acid Brass with the Williams-Fairey Band and began making art in collaboration with other people. In 2000, with fellow artist Alan Kane, Deller began a collection of items that illustrate the passions and pastimes of people from across Britain and the social classes. 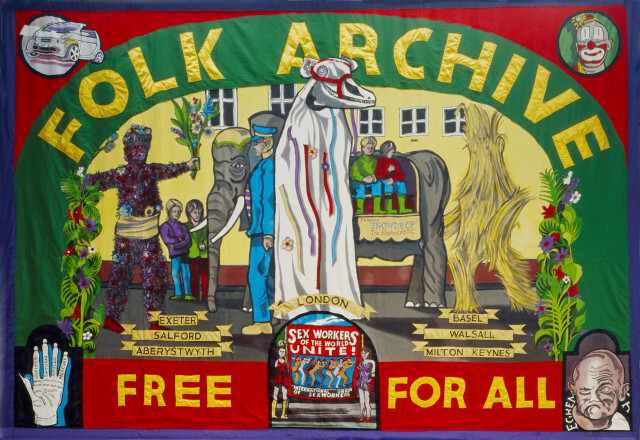 Treading a fine line between art and anthropology, Folk Archive is a collection of objects which touch on diverse subjects such as morris dancing, gurning competitions and political demonstrations. The Folk Archive became part of the British Council Collection in 2007 and has since toured to Shanghai, Paris and Milan. In 2001 Deller staged The Battle of Orgreave, commissioned by Artangel and Channel 4, directed by Mike Figgis. The work involved a re-enactment which brought together around 1000 veteran miners and members of historical societies to restage the 1984 clash between miners and police in Orgreave, Yorkshire. 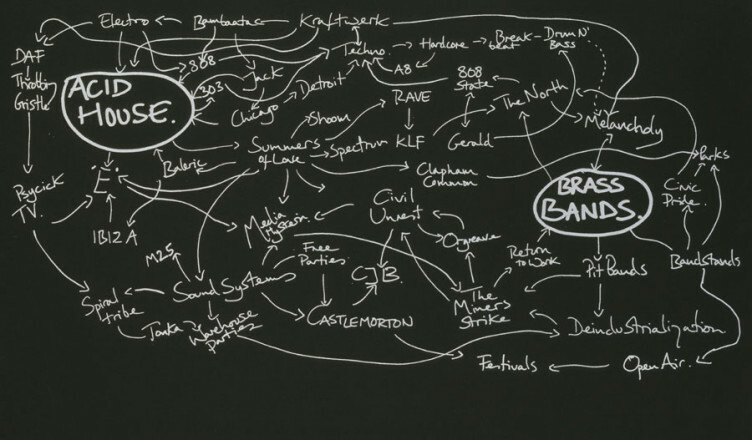 In 2004, Deller won the Turner Prize for Memory Bucket (2003), a documentary about Texas. 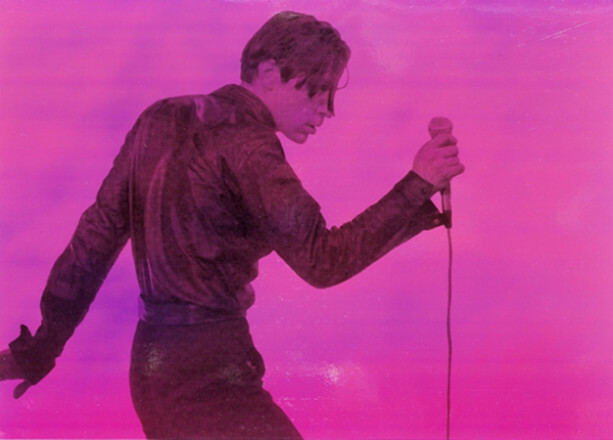 He has since made a number of documentaries on subjects ranging from the exotic wrestler Adrian Street to the die-hard international fan base of the band Depeche Mode. 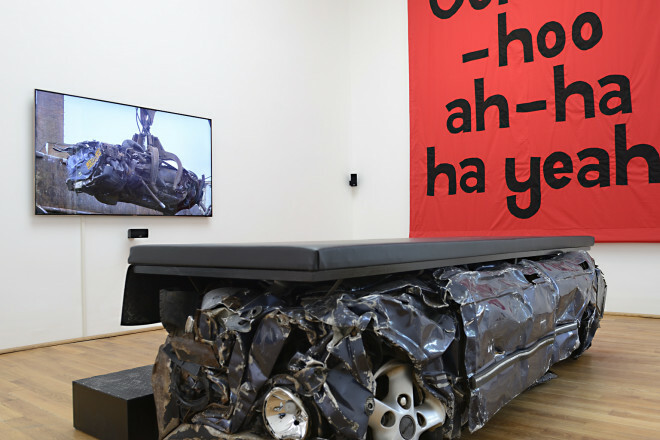 In 2009 Deller undertook a road trip across the US, from New York to Los Angeles, towing a car destroyed in a bomb attack in Baghdad and accompanied by an Iraqi citizen and a US war veteran. The project, It Is What It Is, was presented at Creative Time and the New Museum, New York and the car is now part of the Imperial War Museum’s Collection. In the same year he staged Procession, in Manchester, involving participants, commissioned floats, choreographed music and performances creating an odd and celebratory spectacle. 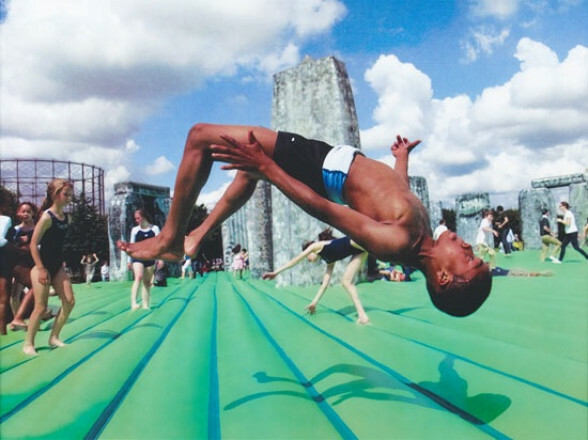 During the summer of 2012 Sacrilege, Deller’s life-size inflatable version of Stonehenge – a co-commission between Glasgow International Festival of Visual Art and the Mayor of London - toured around the UK to great public acclaim. In 2013 he represented Britiain at the Venice Biennale with a multi-faceted exhibition titled, 'English Magic'. Encompassing notions of good and bad magic, socialism, war, popular culture, archeology and tea the exhibition gave a view of the UK that was both combatitive and affectionate. Deller has exhibited widely around the world and selected monographic exhibitions include: Unconvention (1999, Centre for Visual Arts, Cardiff), After the Goldrush (2002, Wattis Institute, San Francisco), Folk Archive with Alan Kane (2004, Palais de Tokyo, Paris and Barbican Art Gallery, London), Jeremy Deller (2005, Kunstverein, Munich), From One Revolution to Another (2008, Palais de Tokyo, Paris), It Is What It Is: Conversations About Iraq (2009, New Museum, NY, Hammer Museum, Los Angeles, and Museum of Contemporary Art, Chicago), Processions (2009, Cornerhouse, Manchester) and Joy in People at the Hayward Gallery which is currently touring in the US; showing at the Institute of Contemporary Art, University of Pennsylvania and the Contemporary Art Museum St Louis. For details visit Jeremy Deller's artist website.